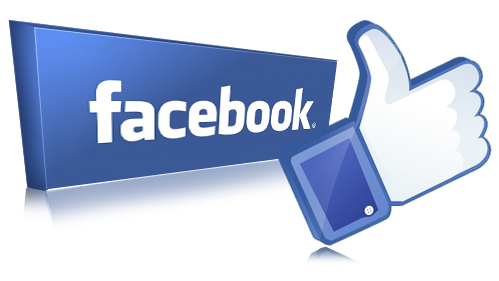 Fast and reliable registration of your domain under the most favorable conditions. Here you can check whether a domain name is already registered in the .МK or .МКД zone. In fact, before you register a new domain, you need to check if your domain already exists. 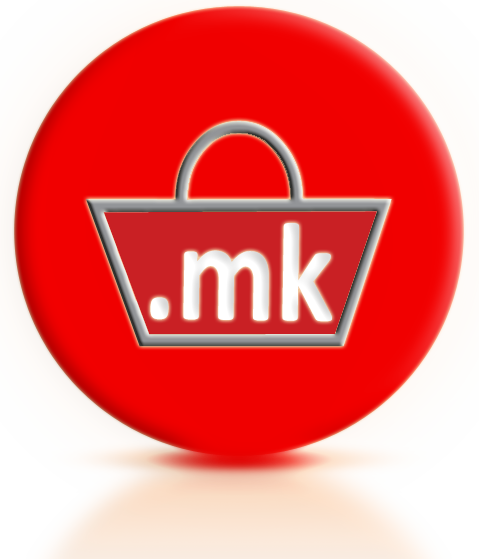 Re-registration of the domain means transferring the domain of MARNET to the authorized registrar for registration of .mk domains. According to the new regulation all domains registered in .mk zone will have to be reregistered in the period from 01.04.2014 to 31.03.2015. Re-registration of domain names can be made within 30 days from the date of validity of the domain. For example, if the domain is valid until 01.05.2014, re-registration can be made from 01.04.2014 to 01.05.2014. Follow the news and make timely informed about all events related to the registration of domains. Pursuant to amendments to the Rules of Organization and Management of Macedonian domains .mk and .мкд, start a new and simplified registration procedure. Apply online and your domain will be registered immediately. Information for transfer domain from MARnet in UNETRegistrar.